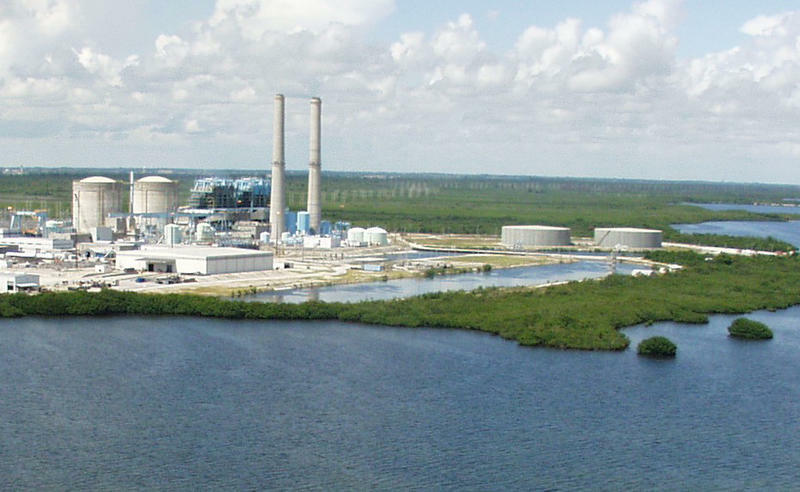 State regulators will hear arguments Tuesday on a proposal by Florida Power & Light to build a power plant in Okeechobee County, but critics question the need for the nearly $1.2 billion project. FPL contends the natural-gas plant is the "best, most cost-effective option" to meet a need for additional power generation starting in 2019. The project, designed as what is known as a combined-cycle plant, would be built on an undeveloped site owned by FPL in northeast Okeechobee County. "(The Okeechobee plant) will ensure reliable service for FPL's customers and is expected to save FPL's customers millions of dollars … in electricity costs over the next best alternative,'' the utility said in a filing with the Florida Public Service Commission. "Once this new CC (combined cycle) unit goes into operation, it is projected to be the most fuel-efficient CC unit on FPL's generation system, thus further enhancing the efficiency of an already highly efficient FPL generating system." But the project has drawn opposition from the state Office of Public Counsel, which represents consumers, the Florida Industrial Power Users Group, the Southern Alliance for Clean Energy and the Environmental Confederation of Southwest Florida. At least in part, they argue that FPL hasn't shown that the 1,622-megawatt plant is needed. "The cost of the proposed plant is too much for FPL customers,'' the Environmental Confederation of Southwest Florida said in a Nov. 3 filing. "FPL is overbuilding its generating capacity in order to guarantee its own profits, at the cost of a small fortune to its customers." 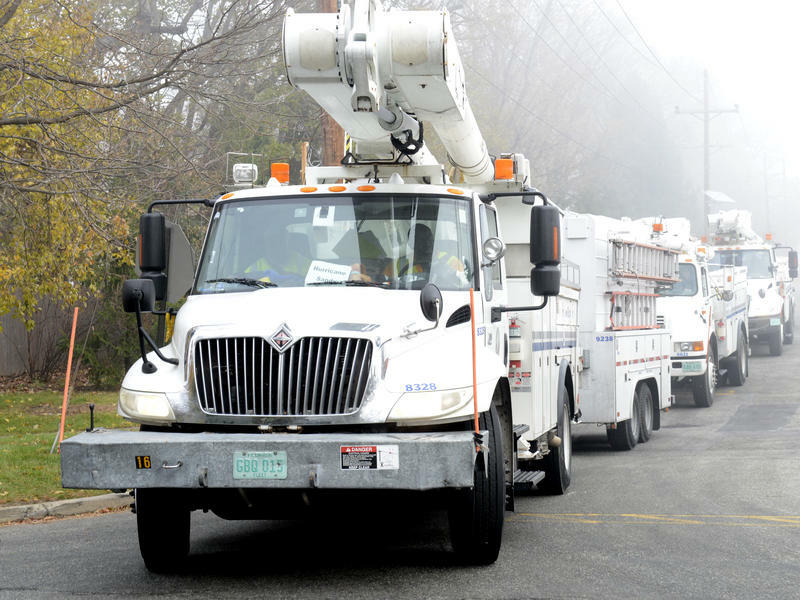 The Public Service Commission on Tuesday will hold a hearing on what is known as a "determination of need," a key regulatory step before power plants can be built. The hearing could last two days. The Okeechobee project would be one in a series of plants built by FPL, which has moved heavily toward using natural gas to generate electricity. As an example, a new Port Everglades plant is scheduled to begin operating in 2016, and FPL has also opened new plants in recent years at Cape Canaveral and Riviera Beach. In a document filed with the Public Service Commission, FPL said it will need an additional 1,052 megawatts of power generation in 2019, with the number growing to 1,409 megawatts in 2020 and continuing to grow in the future. It said the design of the Okeechobee plant will be fuel efficient, which will help hold down natural-gas costs. 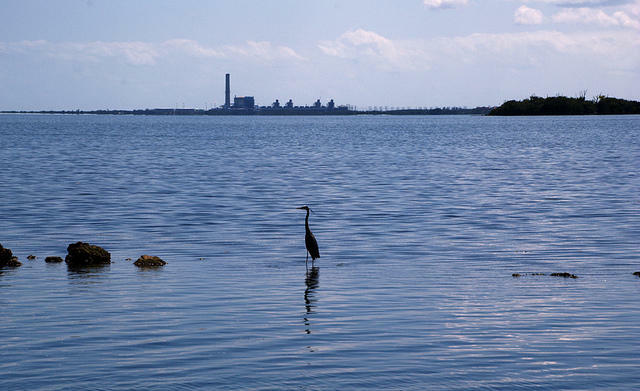 But the Office of Public Counsel said in a filing that the project would "needlessly increase FPL's reliance on natural gas,'' and the environmental groups argued the utility should instead look to use more renewable energy and conservation measures. The Southern Alliance for Clean Energy, for instance, said in a filing that FPL "did nothing more than pay lip service" to using solar energy as an alternative to the Okeechobee project. But FPL disputed such arguments. "FPL's projected need for generation in 2019 and beyond fully accounts for all reasonably achievable conservation measures and renewable energy reasonably achievable on FPL's system,'' it said in a filing. 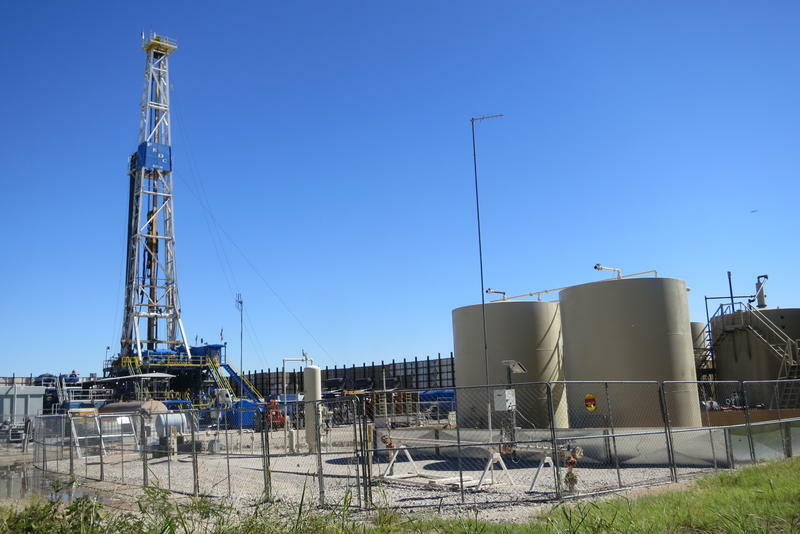 A bill that would create a new regulatory structure in Florida for oil and gas drilling, including the controversial practice known as "fracking," easily passed a House panel Tuesday despite roughly 50 environmentalists on hand to oppose the measure. The House Agriculture & Natural Resources Subcommittee approved the bill (HB 191), filed by Rep. Ray Rodrigues, R-Estero, and Rep. Cary Pigman, R-Avon Park, on a straight party-line vote of 9-4.